The public is invited to attend and learn about recent laws regarding firearms, including pistols, rifles, shotguns and accessories, such as concealed-carry permits, ammunition and ammunition magazines. Admission is $20 per person. Tickets to the 2018 California Gun Laws Convention are available at the door or on the SDCGO website, www.sandiegocountygunowners.com. 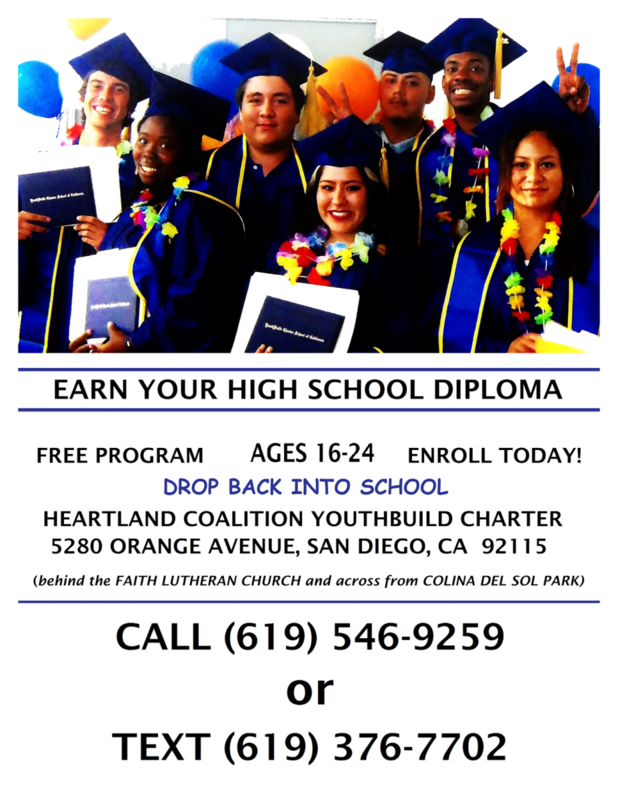 For more information, phone (619) 828-3006. Doors open at the Del Mar Fairgrounds’ Surfside Race Place at 4 p.m. Keynote speaker starting at 4:30 p.m. will be AWR Hawkins, a Second Amendment author and columnist for the Breitbart News Network. He is host of the Breitbart podcast called “Bullets with AWR Hawkins” and writer of “Down Range with AWR Hawkins,” a weekly newsletter on all things Second Amendment. He is a frequent guest on NRA Radio podcasts and a political analyst for Armed American Radio. He holds a doctorate in military history from Texas Tech University. Following the keynote speaker, two panels will be held. The first panel will discuss new firearms laws and will include the following attorneys: John Dillon, Gatzke Dillon and Ballance LLP, Carlsbad; Jason Davis, The Davis Law Firm, Mission Viejo; Daniel Modafferi, Meyers Fozi & Dwork LLP, Carlsbad; Allen Chandler, Firearms Legal Protection, Dallas, Texas. The second panel will discuss Second Amendment issues from activist, retail and recreational perspective. Panel members will include: Craig DeLuz, Firearms Policy Coalition; Lara Smith, Liberal Gun Club; Wes Cross, Cross Armory of Carlsbad; and, Schwartz of SDCGO. The 2018 California Gun Laws Convention on March 17 is jointly presented by SDCGO and Poway Weapons & Gear, Inc., a local retailer, in cooperation with the Crossroads of the West Gun Show. The Gun Laws Convention will be held on the same day as the Crossroads of the West Gun Show, a two-day gun show, March 17 and 18 at the Del Mar Fairgrounds’ O’Brien Hall. Entrance to both the Gun Laws Convention and Crossroads of the West Gun Show requires separate ticketing. Parking at the Del Mar Fairgrounds is priced at $14 per automobile. Founded in 2015, the San Diego County Gun Owners is a registered political action committee (FPPC ID #1379388) and advocacy organization focused on organizing the gun industry and community and protecting the U.S. Constitution’s Second Amendment right to bear arms. With a membership of approximately 1,000 individuals, the PAC provides news and information on new gun laws and Second Amendment advocacy. SDCGO features a diverse and inclusive membership with representatives the LGBT, Latino, African American, Asian and Pacific Islander communities. Its sponsored events include gun safety classes, small gun shows, sporting clay shoots, social gatherings and pistol, rifle and shotgun experiences taught by professional instructors. While every U.S. state has a Second Amendment PAC, along with several nationwide gun rights PACs, SDCGO is one of America’s only local, countywide Second Amendment advocacy organization. For more information, visit www.sandiegocountygunowners.com.